Image courtesy Beats by Dr. DreDr. Dre is already a rich man, but he could add a lot more money to his bank account in the near future. 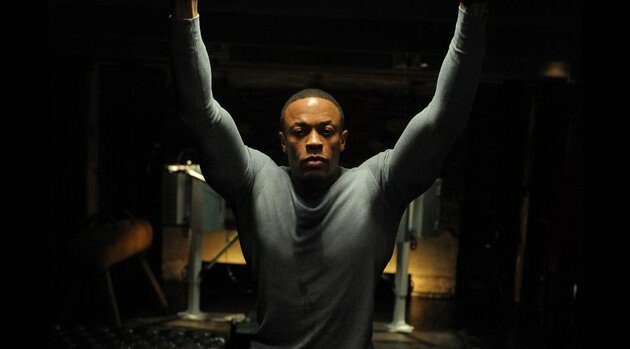 The Financial Times reports Apple is close to purchasing Dre’s Beats Electronics for 3.2 billion dollars. The deal reportedly could be announced as early as next week, though the Financial Times notes that there are still some details that need to be ironed out. Beats Electronics, co-founded by Dre and music mogul Jimmy Iovine, includes a popular headphones line as well as a streaming music service. Last month, Forbes magazine named Dre the second-wealthiest hip-hop artist, behind only Diddy. He was estimated to be worth 550 million dollars, thanks in part to his stake in Beats.